WHAT IS ZINC & COPPER? Both zinc and copper are minerals required by the body for various functions. Some research shows that long term zinc supplementation can cause copper deficiency, and so should be supplemented together in a ratio of 15:1. *WHAT DOES ZINC & COPPER DO? 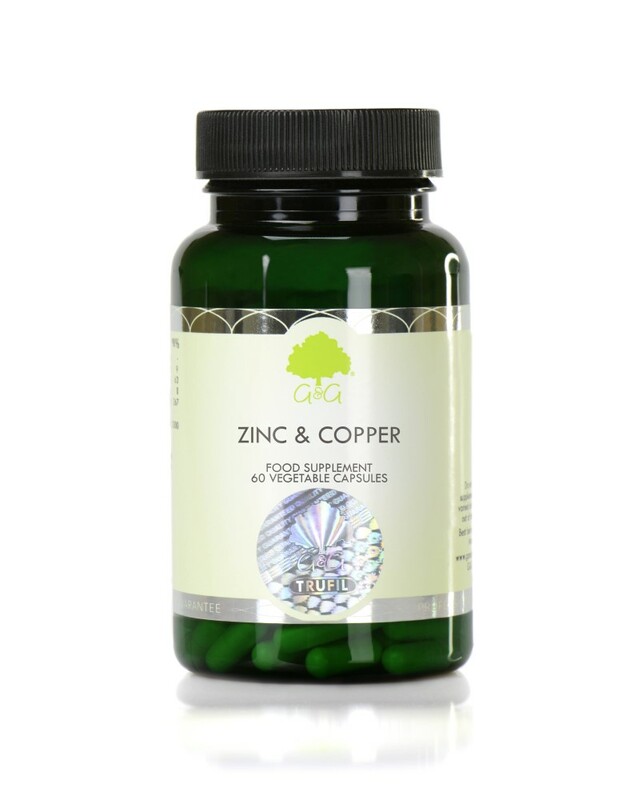 Our Zinc & Copper supplement comes in the form of a vegetable cellulose capsule. This enables us to offer a supplement that does not require any unnecessary chemicals, excipients, binders or unnatural fillers. A vegetable cellulose capsule is designed specifically to break down naturally within the acid of your stomach, ensuring that the nutrients are absorbed during digestion. Our Zinc & Copper supplement is suitable for vegetarians and vegans. It is also approved kosher and does not contain any allergens. We use chelated zinc in our zinc picolinate supplement. This formulation allows the zinc to be absorbed into the body more readily than other forms, such as zinc oxide. Take 1 capsule daily with a meal or as directed by a healthcare professional.